Your tree is either an asset or a liability. Once it becomes a liability, we are here to help. When a tree poses risks to the people and objects in its shade below, it's safer to leave its fate in the hands of professional. We remove all sizes and quantities of trees and can get the job done in your front or back yard. Many tree removals are complex and mistakes are costly, so make sure the arborist you choose is qualified. 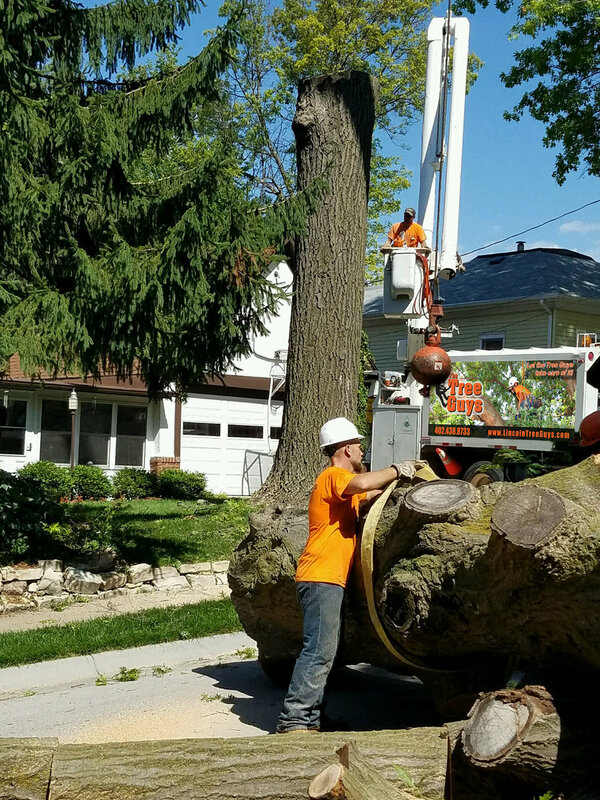 Our tree removal services offer a premium value for your money.